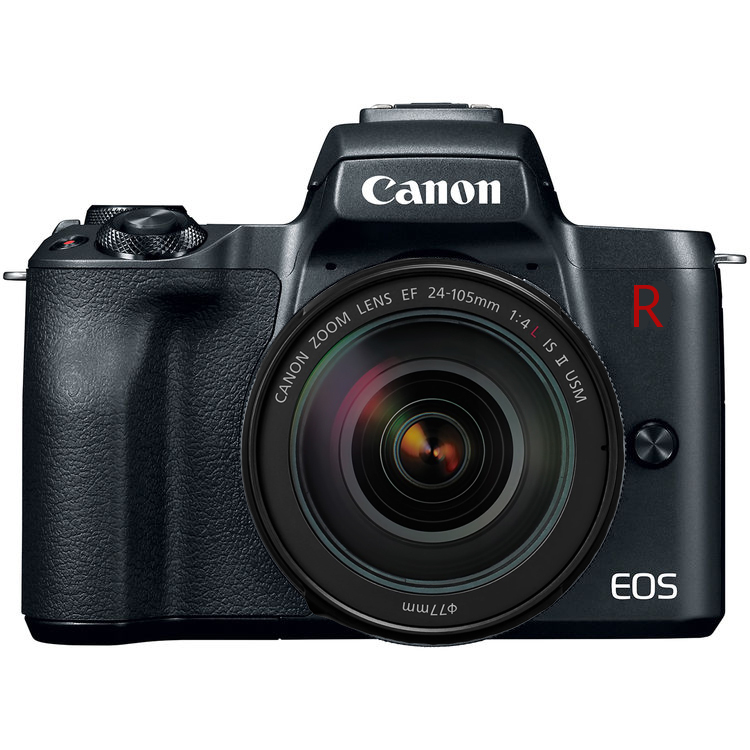 Canon EOS R & New Lenses Full Pre-order Links Now Live ! Author adminPosted on September 12, 2018 September 14, 2018 Categories Canon EOS R Deals, Canon Full Frame Mirrorless Camera, Canon Lenses, Canon RF LensesTags Canon EF 400mm f/2.8L IS III USM Lens, Canon EF 600mm f/4L IS III USM Lens, Canon EF-M 32mm f/1.4 STM Lens, Canon RF 24-105mm f/4L IS USM Lens, Canon RF 28-70mm f/2L USM Lens, Canon RF 35mm f/1.8 Macro IS STM Lens, Canon RF 50mm f/1.2L USM Lens, Canon Speedlite EL-100 Flash, Control Ring Mount Adapter EF-EOS R, Drop-In Filter Mount Adapter EF-EOS R with Circular Polarizer Filter, Drop-In Filter Mount Adapter EF-EOS R with Variable ND Filter, Mount Adapter EF-EOS R, Pre-orderLeave a comment on Canon EOS R & New Lenses Full Pre-order Links Now Live ! Hot ! Canon EOS R now Already Available for Pre-order at Amazon US ! Hot ! Canon EOS R and RF lenses & EF & EF-M lenses now already available for pre-order at Amazon US. Author adminPosted on September 12, 2018 September 12, 2018 Categories Canon EOS R Deals, Canon Full Frame Mirrorless Camera, Canon Lenses, Canon RF LensesTags Canon EF 400mm f/2.8L IS III USM Lens, Canon EF 600mm f/4L IS III USM Lens, Canon EF-M 32mm f/1.4 STM Lens, Canon RF 24-105mm f/4L IS USM Lens, Canon RF 28-70mm f/2L USM Lens, Canon RF 35mm f/1.8 Macro IS STM Lens, Canon RF 50mm f/1.2L USM Lens, Control Ring Mount Adapter EF-EOS R, Drop-In Filter Mount Adapter EF-EOS R with Circular Polarizer Filter, Drop-In Filter Mount Adapter EF-EOS R with Variable ND Filter, Mount Adapter EF-EOS R, Pre-orderLeave a comment on Hot ! 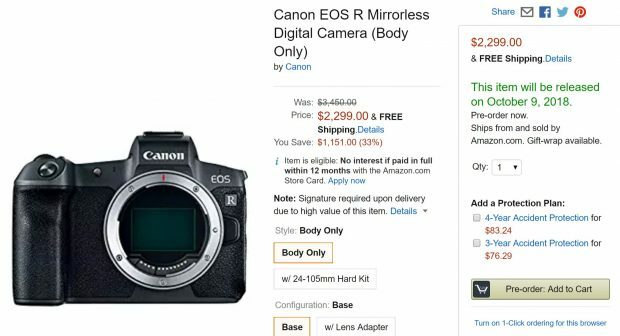 Canon EOS R now Already Available for Pre-order at Amazon US ! 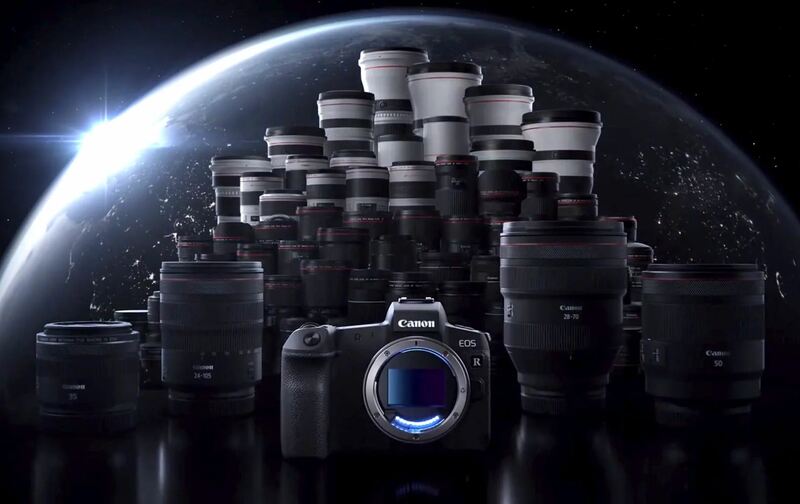 Get Instantly Notified When Canon EOS R, Lenses are Available for Pre-order ! Update 2: EOS R & Lense Pre-orders now already available at Amazon US. 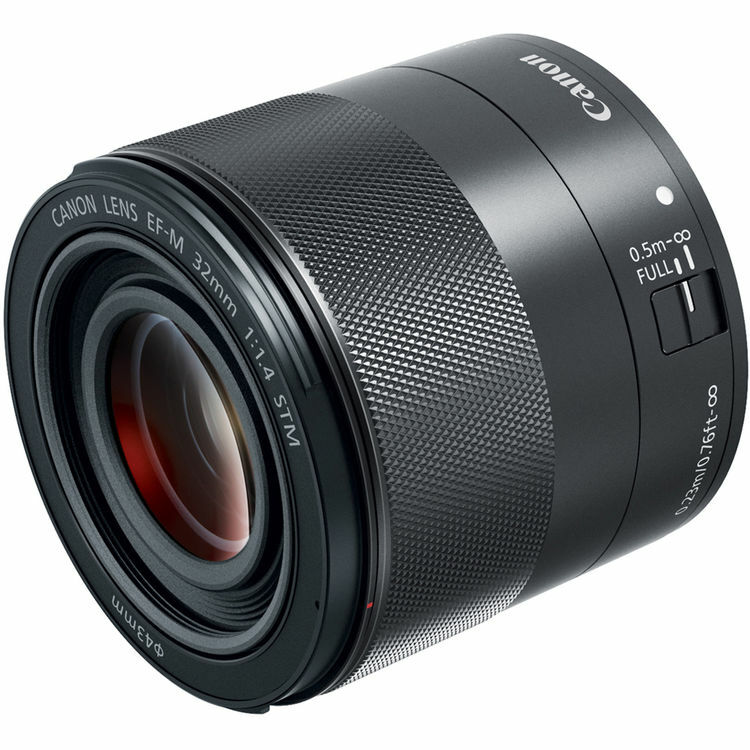 Canon EOS R (B&H Photo Video/Amazon/Adorama/Focus Camera) will be available for pre-order online at 12:00 AM (midnight) on September 12th, 2018. The demand of this camera seems very high, so you need to order ASAP to get shipped first. Pre-orders usually a bit earlier for some online stores than scheduled, so you can enter email below to get instantly notified. Author adminPosted on September 11, 2018 September 12, 2018 Categories Canon EOS R Deals, Canon Full Frame Mirrorless Camera, Canon Lenses, Canon RF LensesTags Canon EF 400mm f/2.8L IS III USM Lens, Canon EF 600mm f/4L IS III USM Lens, Canon EF-M 32mm f/1.4 STM Lens, Canon RF 24-105mm f/4L IS USM Lens, Canon RF 28-70mm f/2L USM Lens, Canon RF 35mm f/1.8 Macro IS STM Lens, Canon RF 50mm f/1.2L USM Lens, Canon Speedlite EL-100 Flash, Control Ring Mount Adapter EF-EOS R, Drop-In Filter Mount Adapter EF-EOS R with Circular Polarizer Filter, Drop-In Filter Mount Adapter EF-EOS R with Variable ND Filter, Mount Adapter EF-EOS R, Pre-orderLeave a comment on Get Instantly Notified When Canon EOS R, Lenses are Available for Pre-order ! EF 400mm f/2.8L IS III, EF 600mm f/4L IS III, EF-M 32mm f/1.4 STM Lens Announced ! Along with new Canon EOS R & RF lenses announcement, Canon today also announced two new EF lenses: EF 400mm f/2.8L IS III USM Lens, EF 600mm f/4L IS III USM Lens, and one new EF-M lens: EF-M 32mm f/1.4 STM Lens. All these lenses will be available for pre-order on September 12, 2018. 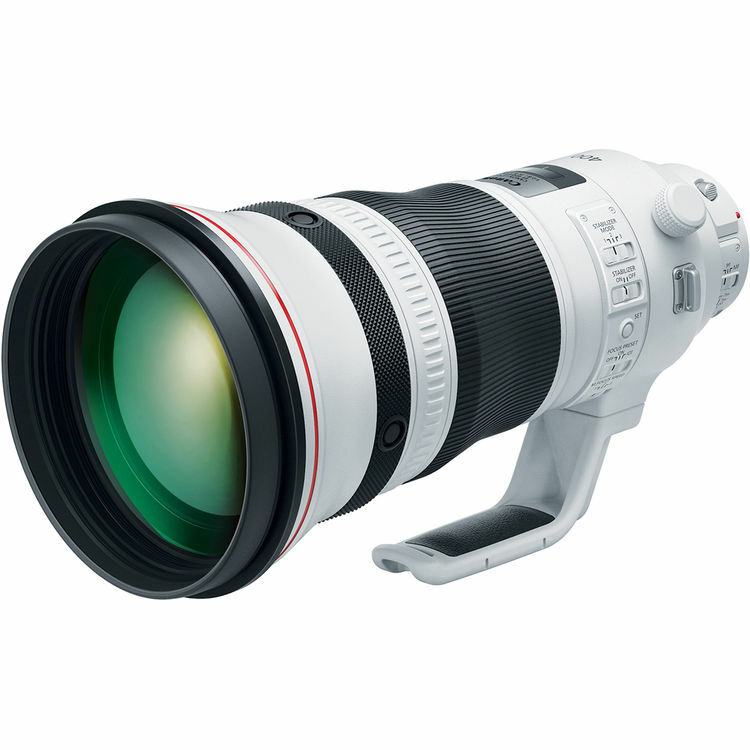 Author adminPosted on September 5, 2018 September 5, 2018 Categories Canon LensesTags Announcement, Canon EF 400mm f/2.8L IS III USM Lens, Canon EF 600mm f/4L IS III USM Lens, Canon EF-M 32mm f/1.4 STM LensLeave a comment on EF 400mm f/2.8L IS III, EF 600mm f/4L IS III, EF-M 32mm f/1.4 STM Lens Announced ! 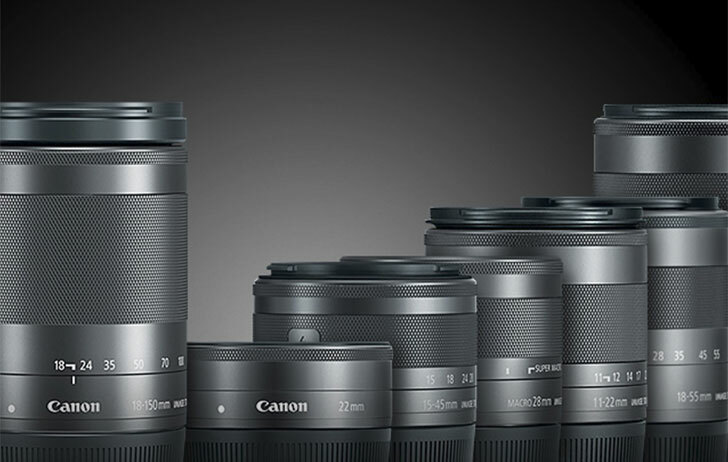 According to previous rumors, Canon will announce 4 new lenses in next few months around Photokina 2018 in September. Now, Nokishita Camera has uncovered these four new lenses at Russian certification agency.